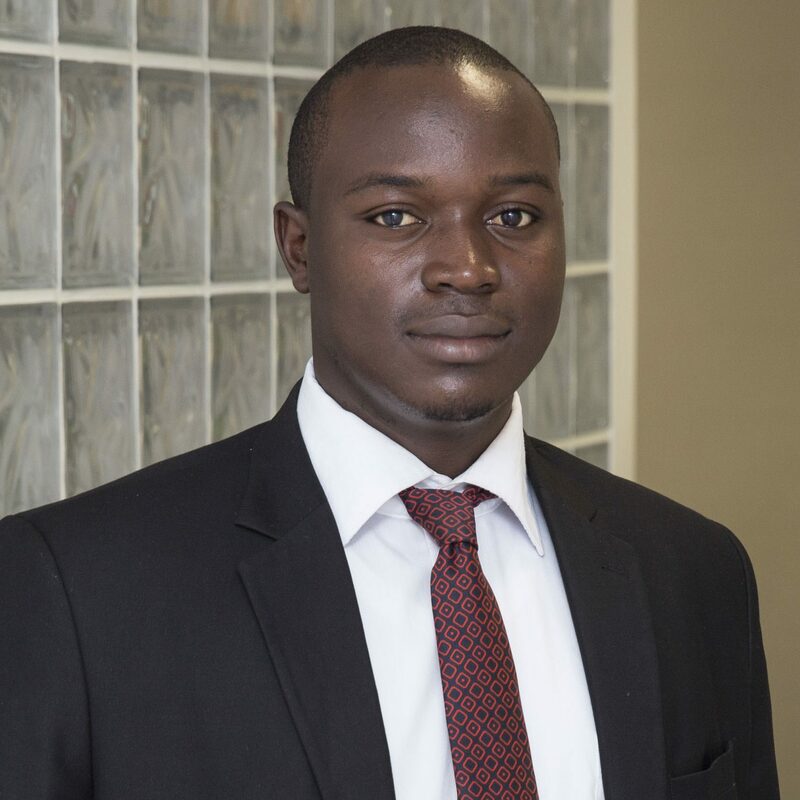 Geoffrey joined the firm in 2015 and is an Associate Lawyer at VELMA Law. Geoffrey advises on corporate and commercial transactions, company formation, land acquisitions, company secretarial matters, banking, corporate mergers and acquisitions, energy and PPP law. Geoffrey is a member of both Tanganyika Law Society and East Africa Law Society has a Degree from Tumaini Makumira University and a Post Graduate Diploma in Legal Practice from the Law School of Tanzania. Contact Geoffrey by phone on +255 765 87 26 74 or contact us by email.